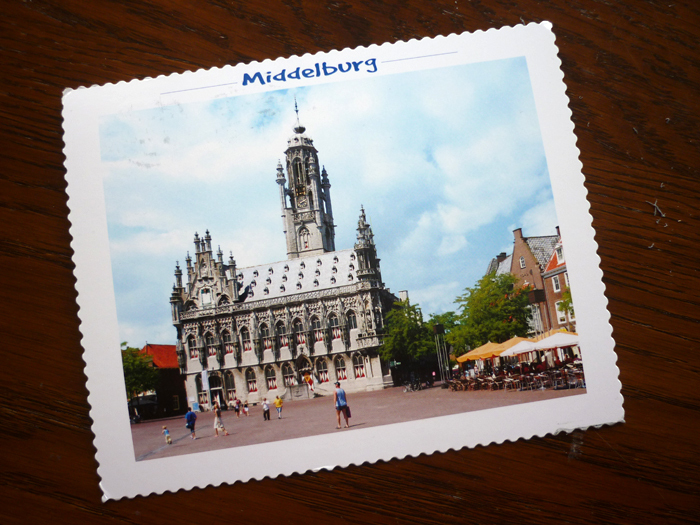 A card from Nelleke arrived this morning, she lives in the Netherlands and says she got married in this wonderful building. 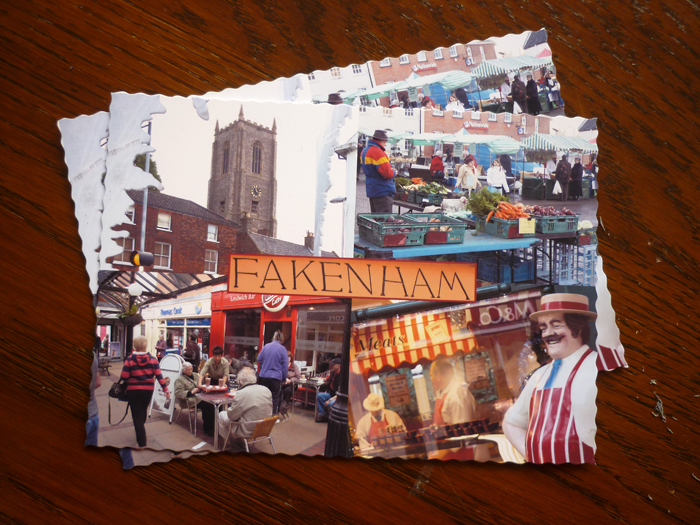 My outgoing cards today are of my little town of Fakenham going to Kitty in the Netherlands and Pavel in Belarus. 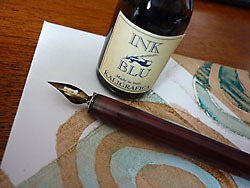 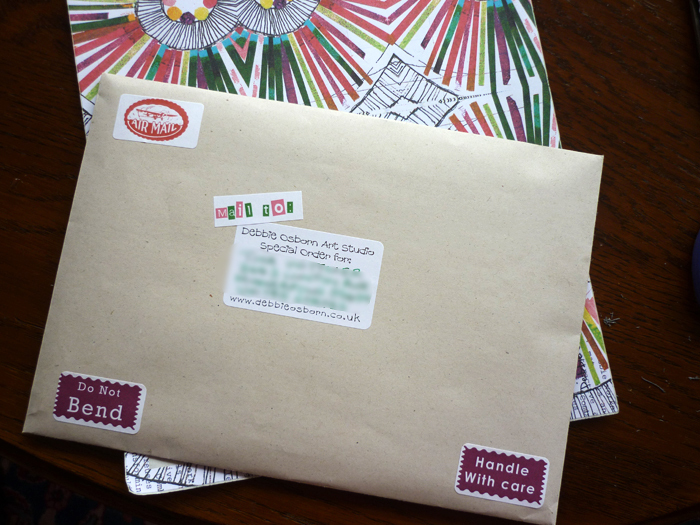 All packaged up and ready to go is a Debbie Osborn Art Studio calender going to Tina in the USA.